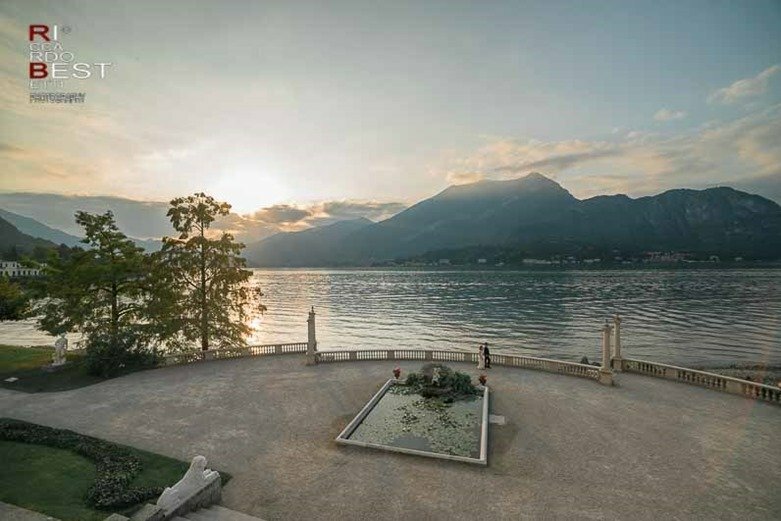 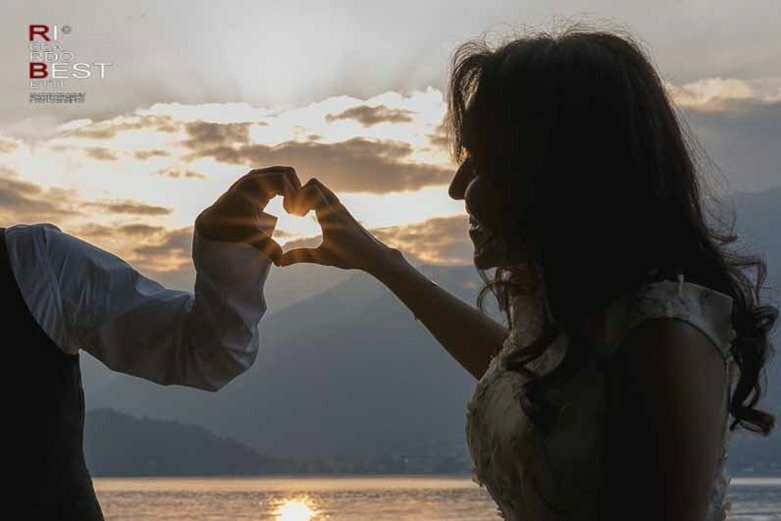 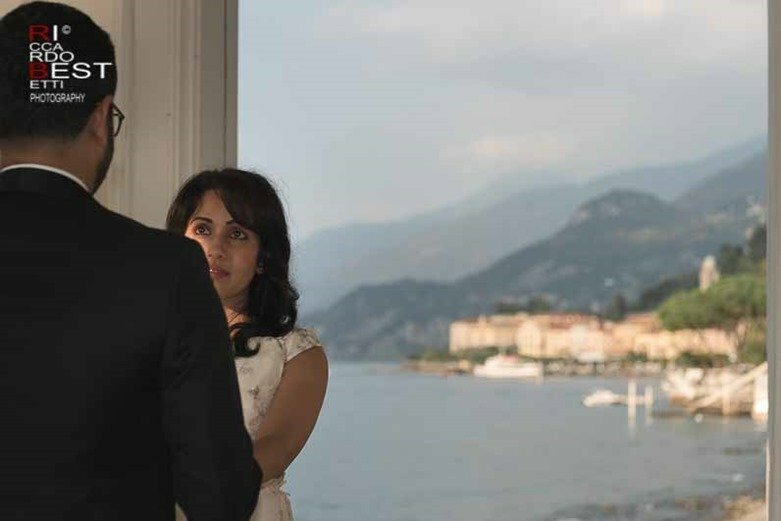 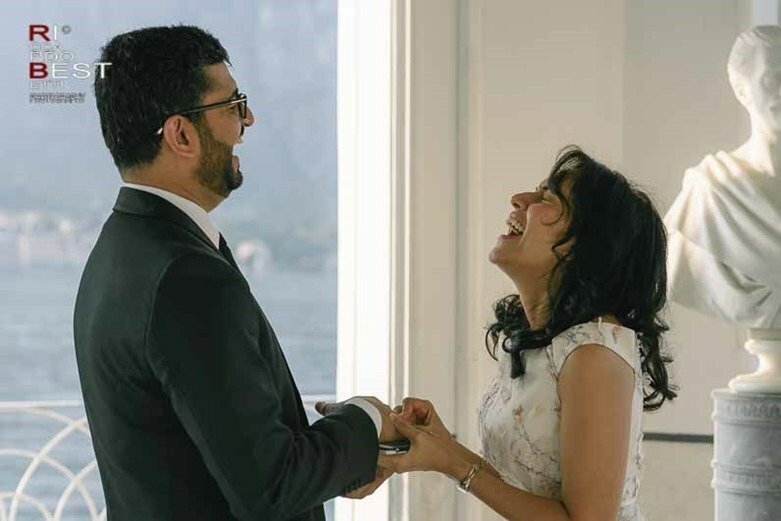 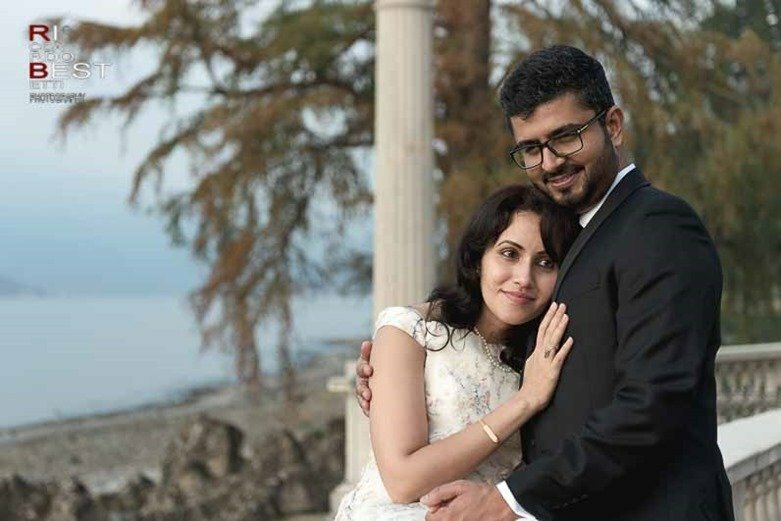 The early autumn colors, the magic of Lake Como and the beauty of its villas are the backdrop to this romantic elopement. 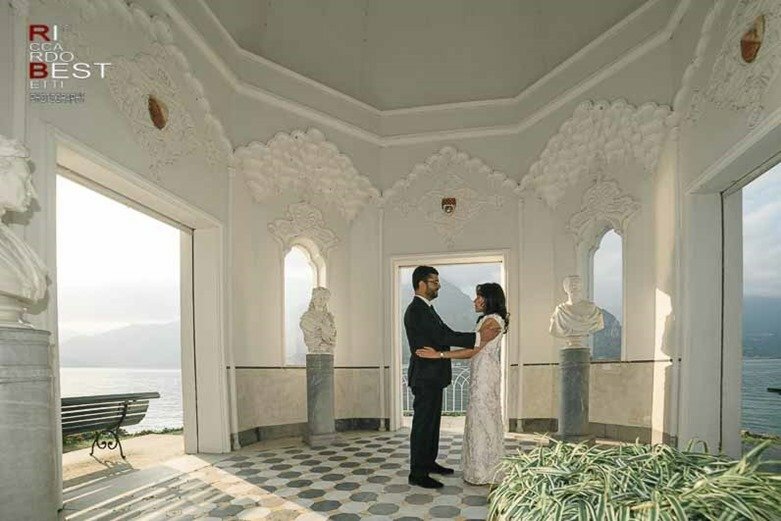 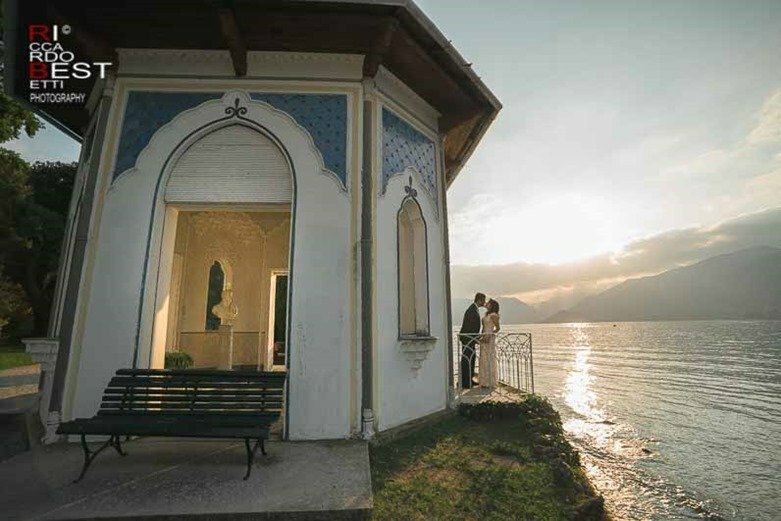 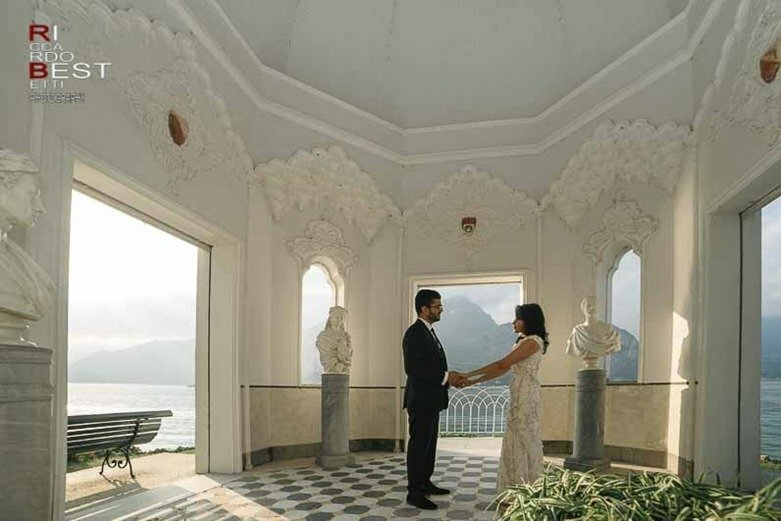 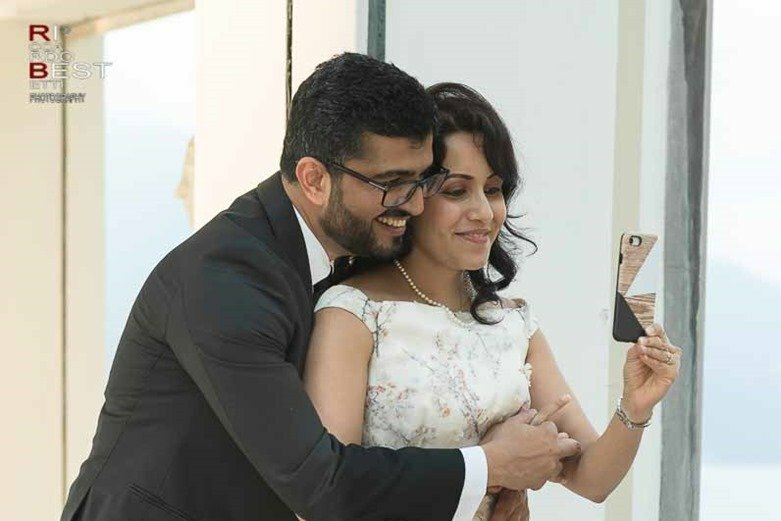 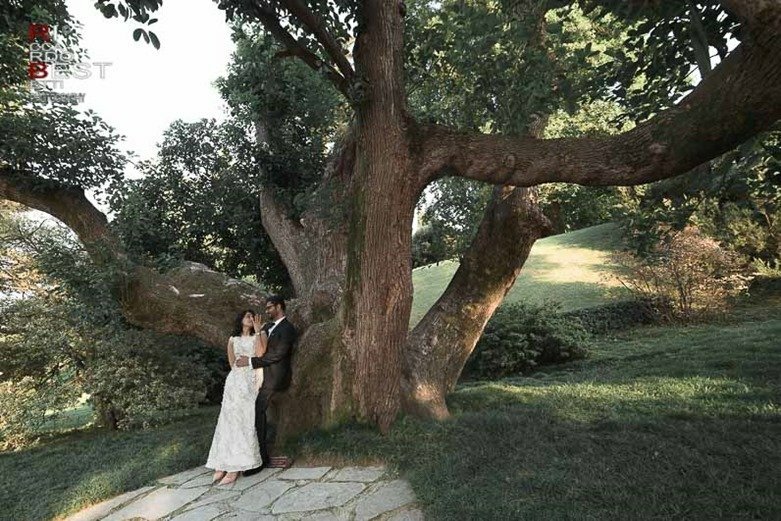 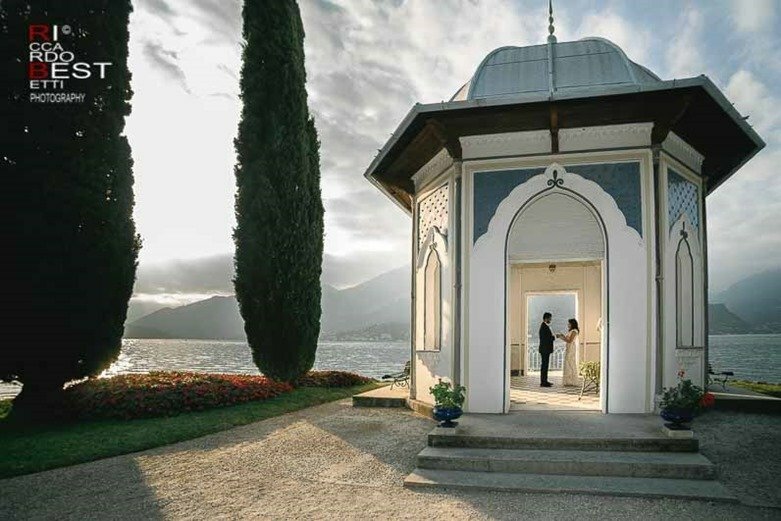 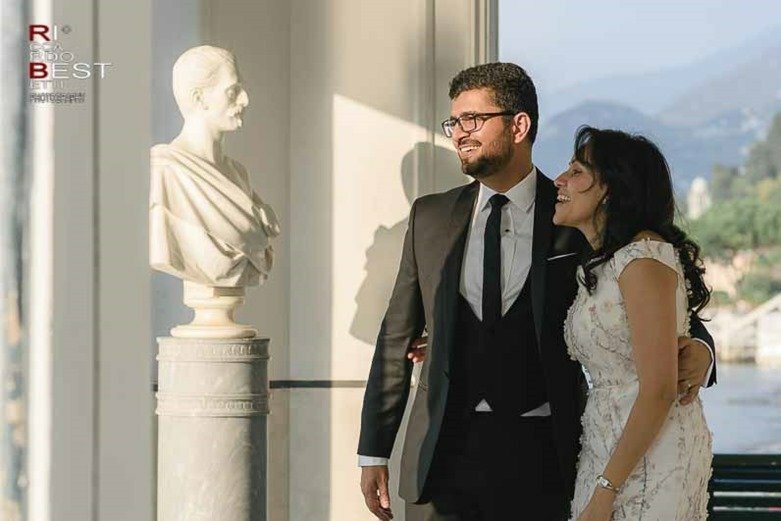 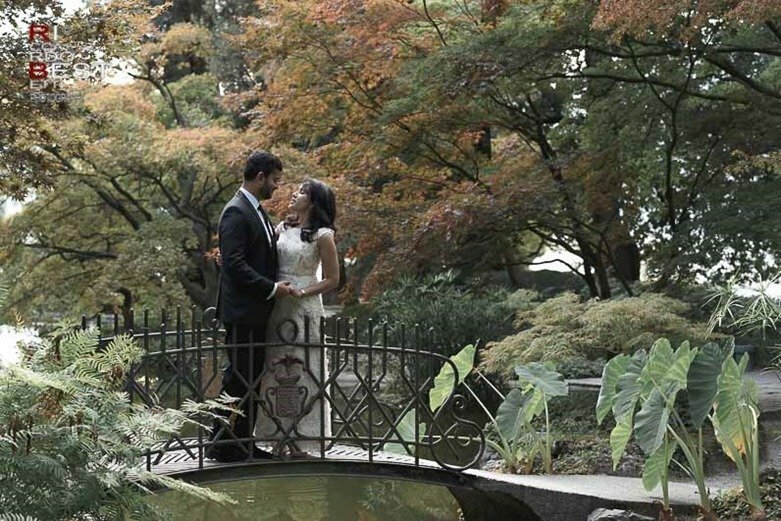 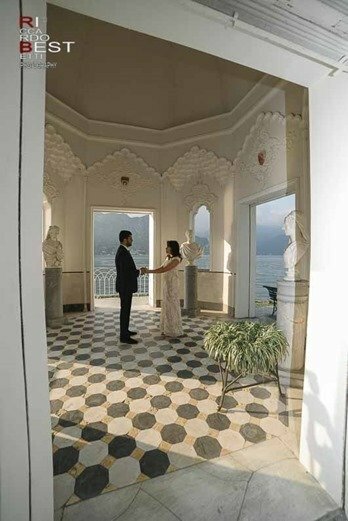 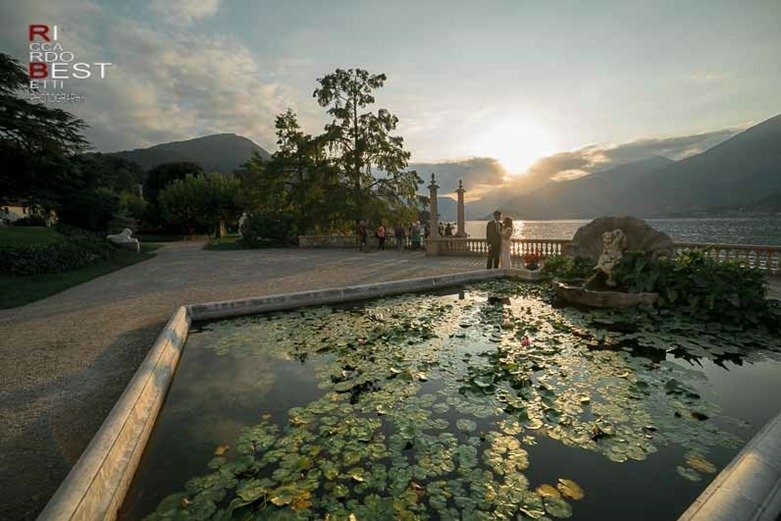 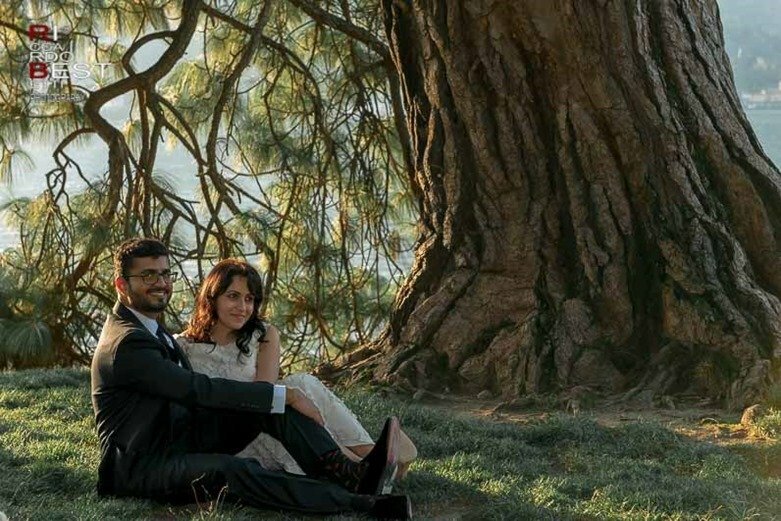 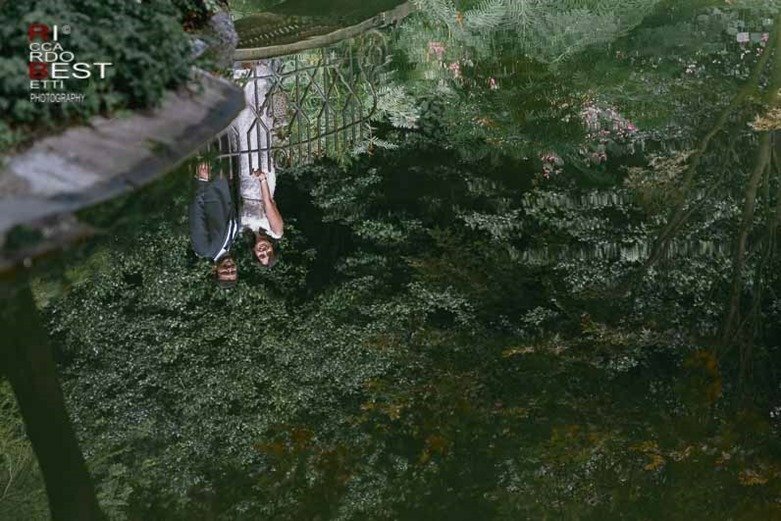 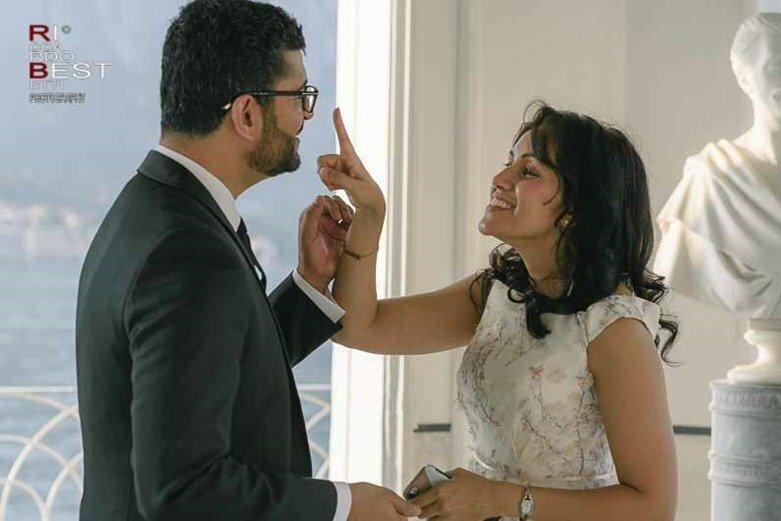 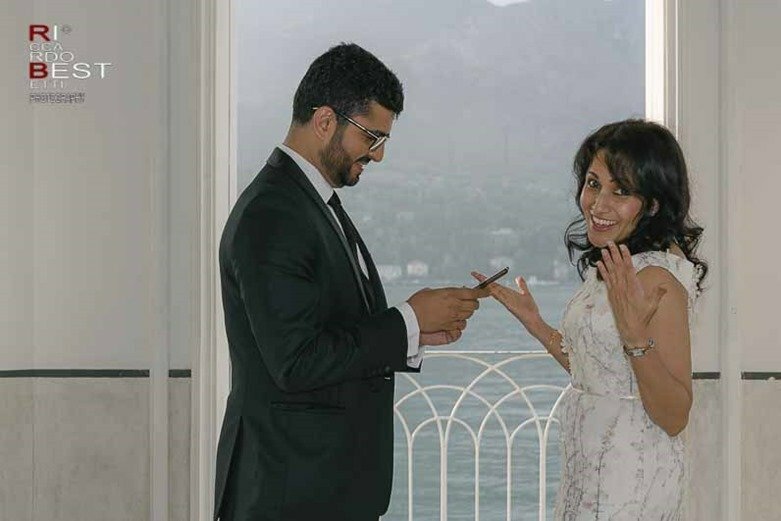 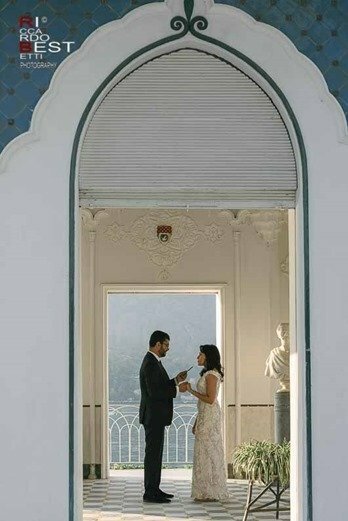 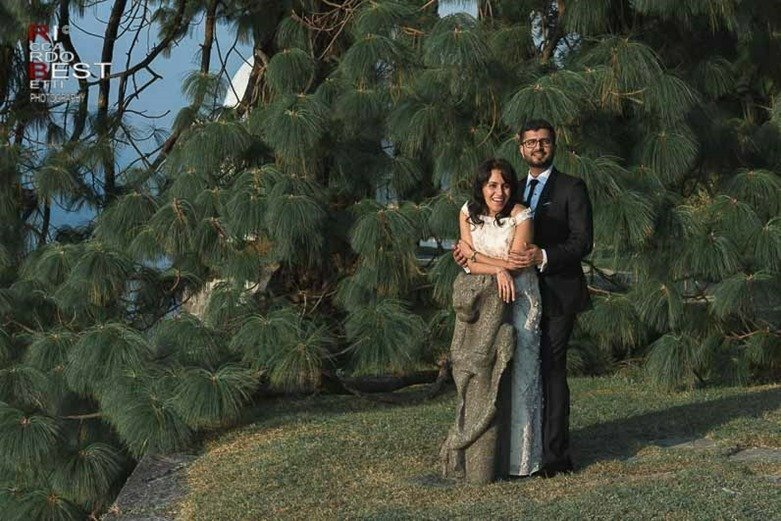 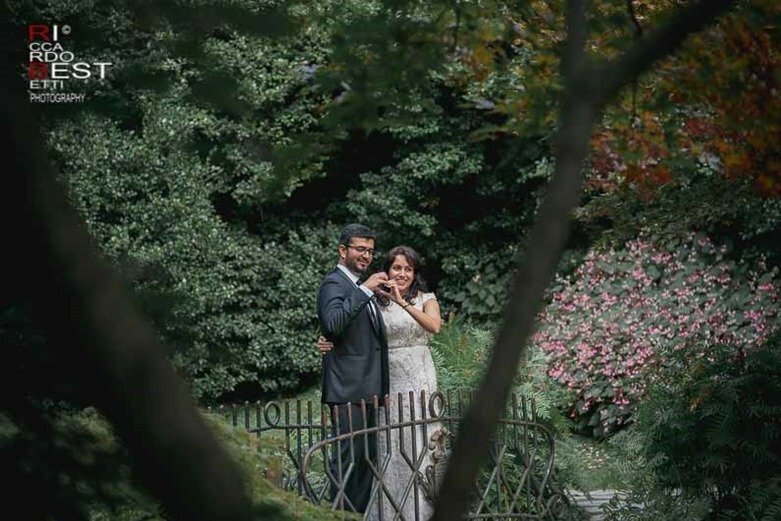 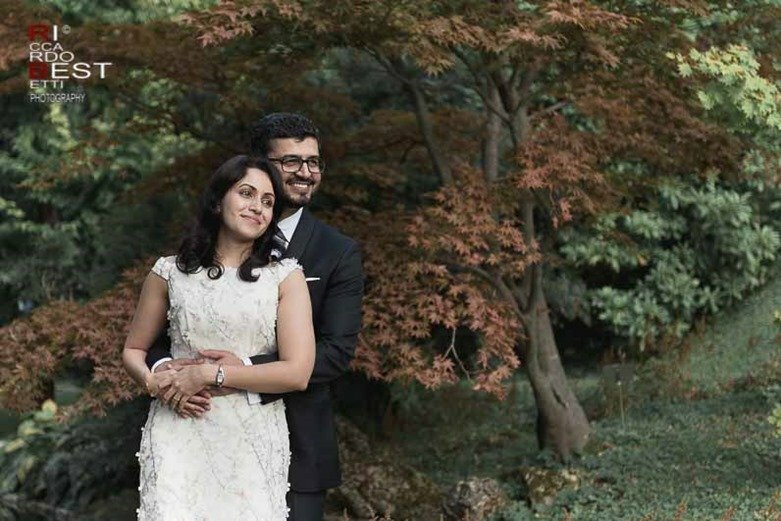 This couple of future spouses from India has chosen northern Italy and the unique landscape of the village of Bellagio known as the pearl of Lake Como, here is the magnificent garden of Villa Melzi which was the perfect backdrop for photo shotting. 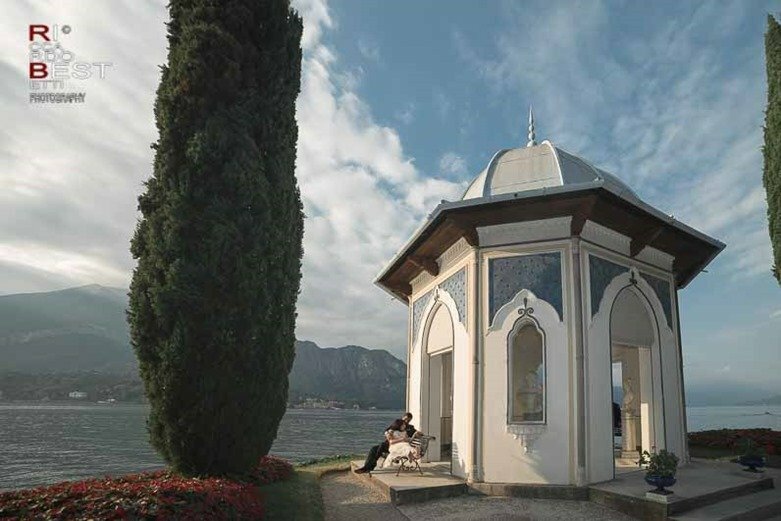 In the little temple in the Moorish style, the spouses exchanged promises according to the Indian rite. 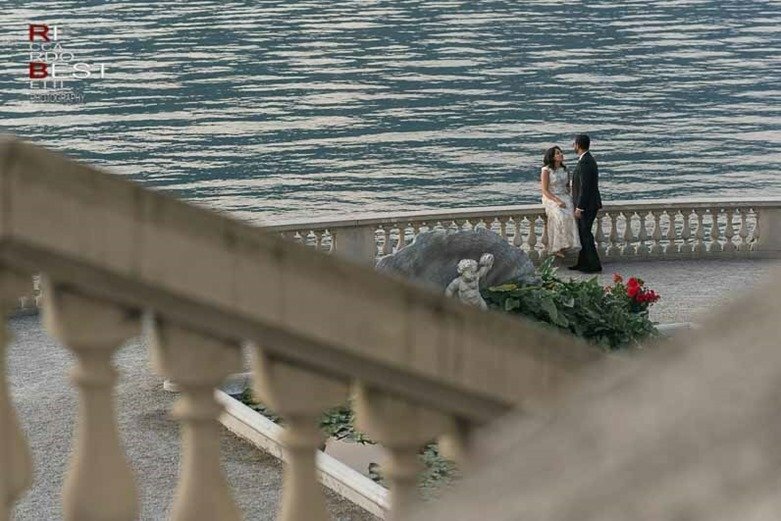 At the end of the ceremony a romantic sunset walk on the terrace lookout.